Features of reversible cerebral vasoconstriction syndrome include diffuse segmental constriction of cerebral arteries and thunderclap headache. For patients with reversible cerebral vasoconstriction syndrome, the presence of centripetal propagation of vasoconstriction can indicate the severity, according to results published online in Cephalagia. The presence of centripetal propagation of vasoconstriction is associated with an increased risk for brain lesions and a longer interval from first to last thunderclap headache. The use of repeat magnetic resonance angiography to assess centripetal propagation of vasoconstriction during the time from onset to thunderclap headache remission can help diagnose reversible cerebral vasoconstriction syndrome. 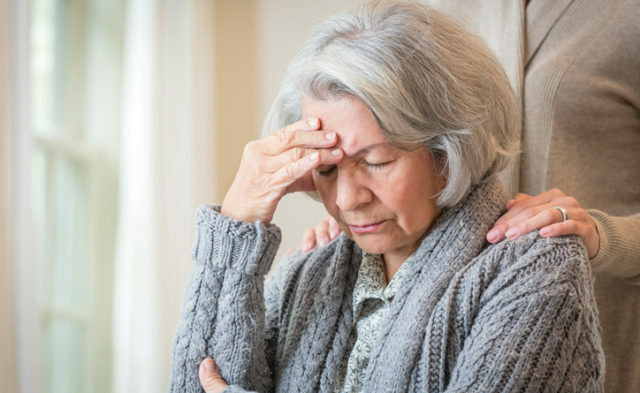 The study included 48 participants who underwent magnetic resonance angiography within 72 hours of reversible cerebral vasoconstriction syndrome onset and within 48 hours of thunderclap headache remission. In 50% of participants (n=24), centripetal propagation of vasoconstriction occurred on magnetic resonance angiography at the time of thunderclap headache remission. Participants with centripetal propagation of vasoconstriction had a significantly longer interval from first to last thunderclap headache (14±10 days) compared with participants without centripetal propagation of vasoconstriction (4±2 days). Participants with centripetal propagation of vasoconstriction at the time of thunderclap headache remission had a significantly higher incidence of another cerebral lesion (38%) compared with participants without centripetal propagation of vasoconstriction (0%). The researchers observed that centripetal propagation of vasoconstriction gradually progressed after the onset of reversible cerebral vasoconstriction syndrome and peaked at the time of thunderclap headache remission. The progress of centripetal propagation of vasoconstriction concluded with thunderclap headache remission.